Ace Dj of Solid Fm, Rainbow Fm, & Rave Fm,DJ. Popularly known as DJ Chascolee. He has been able to infuse his vast education into the mathematics of “DeeJaying.That has made him to be one of the best in africa and the world. 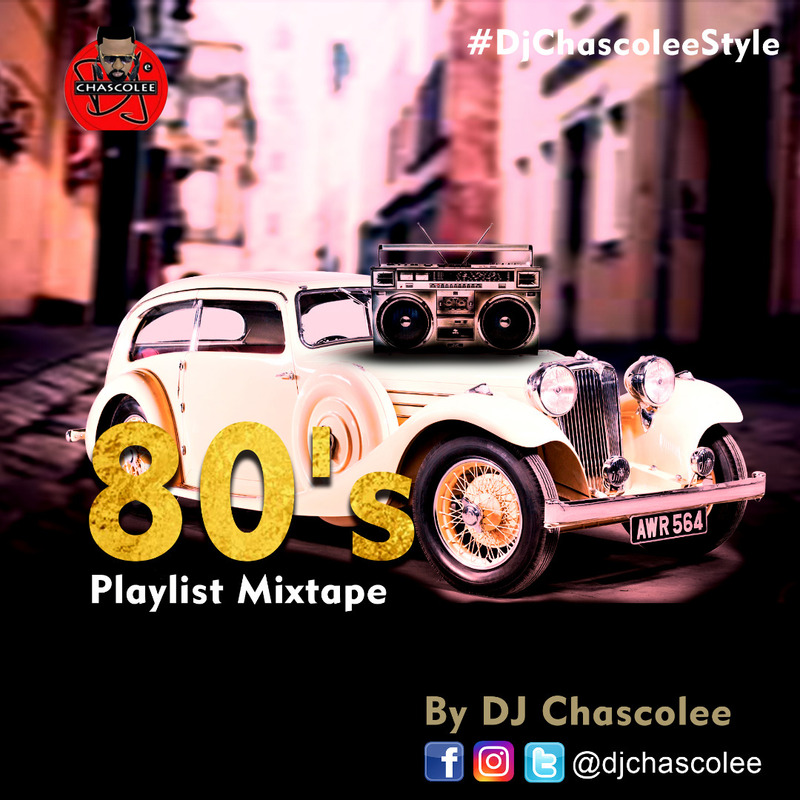 Dj Chascolee returns with this new mixtape for his lovers of oldies and his second gift after dropping his birthday party mix on 22nd which was his birthday.